When I started my journey of making my apartment a smart home, I received so many questions from friends and family. And, chances are, you likely had these questions when smart homes first grabbed your interest. You’re not alone. 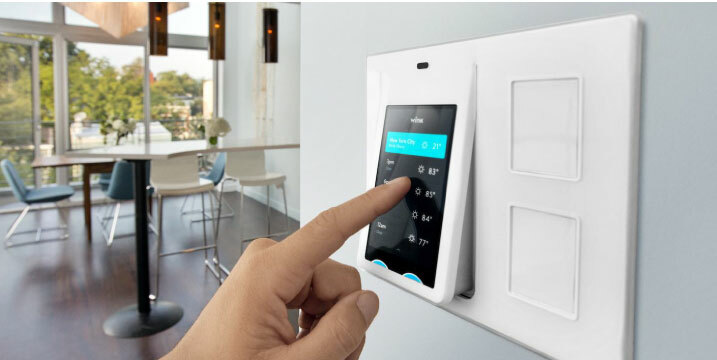 In 2014, the revenue of the global smart homes market was at 20.38 billion U.S. dollars. In 2020, this market is expected to grow to 58.68 billion U.S. dollars. These are smart home prospective owners just like you who are ready to take the dive over the next few years. That’s why I’ve put together this guide to creating your very first smart home. I’m covering all of the important rooms and outdoor areas, so keep this URL handy when you’re shopping online or showing your interior designer (or significant other) exactly what you want and need. Smart entertainment makes it more enjoyable. Since you can use your smart entertainment each and every day, it’s the first place I’d go when creating your smart home. I love smart entertainment. 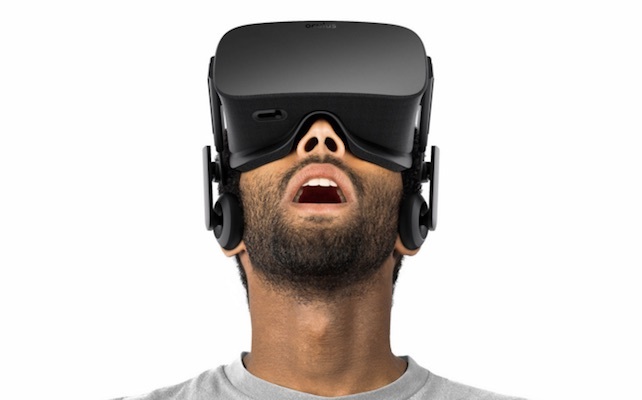 From smart televisions to multi-room speakers, I’m a huge fan of gadgets. After all, aren’t all smart home owners? 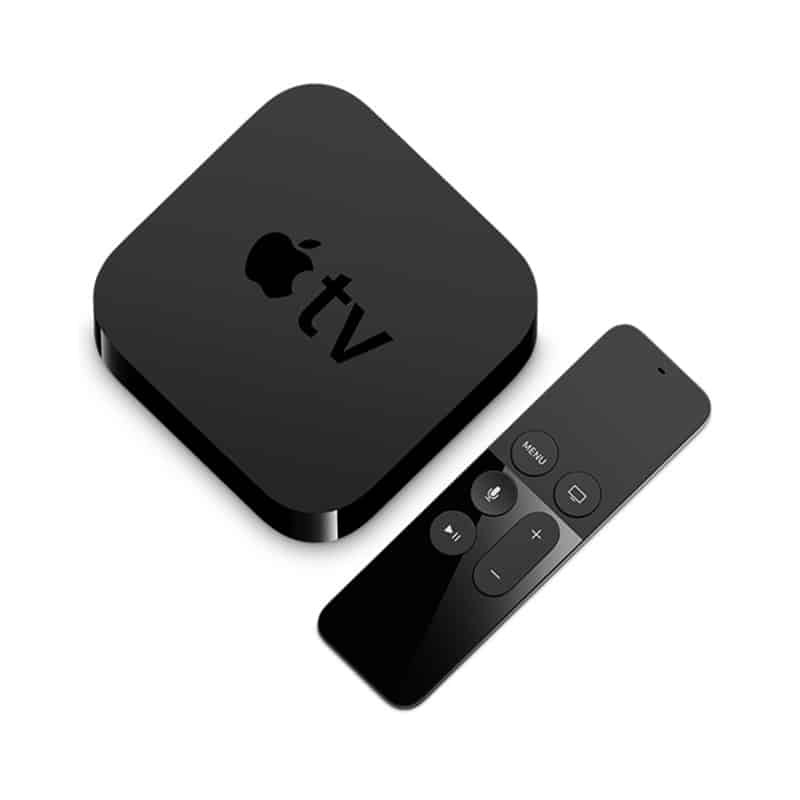 Especially if you’re a fan of music (if so, tweet us your favorite band), smart entertainment devices are amazing. 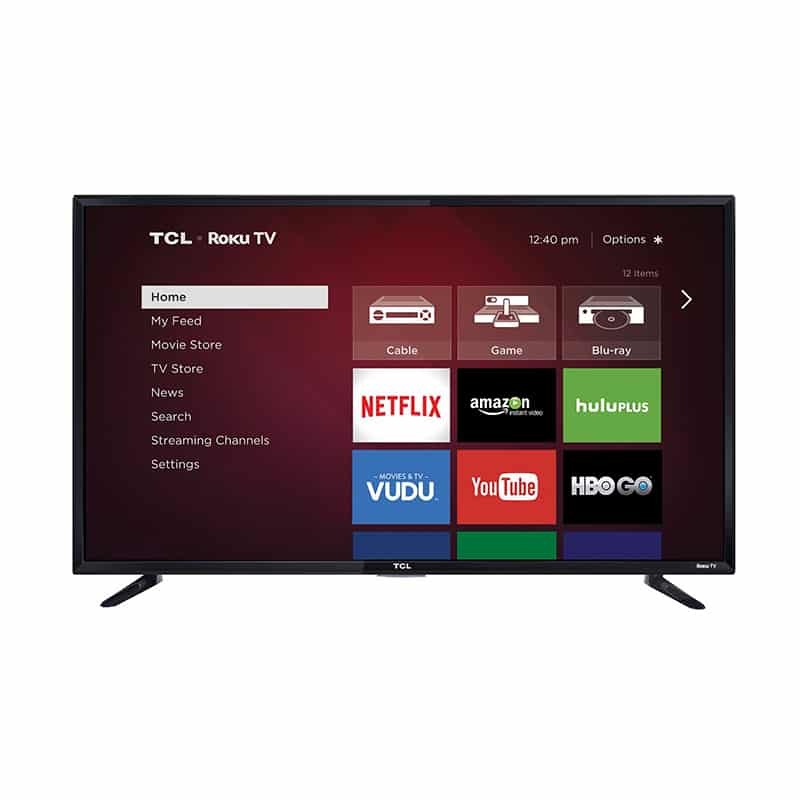 Personally, I love the apps on my smart TV, and they’re an even greater bonus when I have my nieces and nephews over – thank goodness for parental controls on apps like Netflix and YouTube! Smart entertainment systems offer so much. 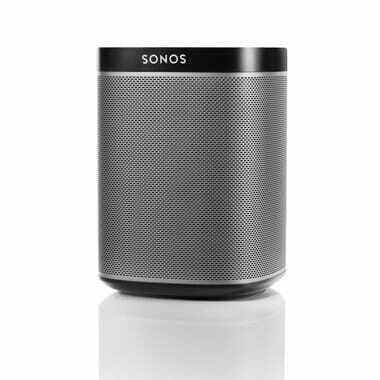 With speakers like the Libratone, for example, you can take music with you everywhere you go. 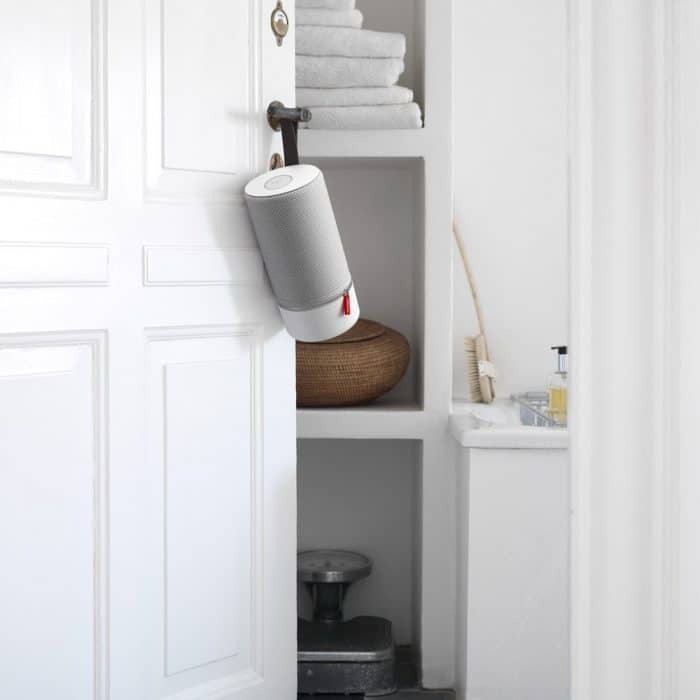 The Libratone comes with an associated app that is easily controlled with your smartphone, and even easier to manage so you can change your music wherever you are. 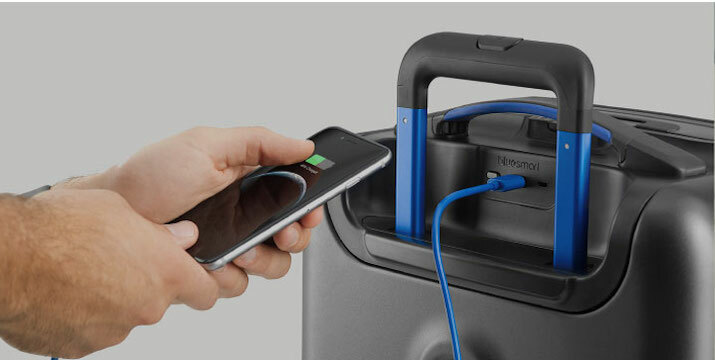 Bonus: The Libratone holds up to 10 hours on one charge. 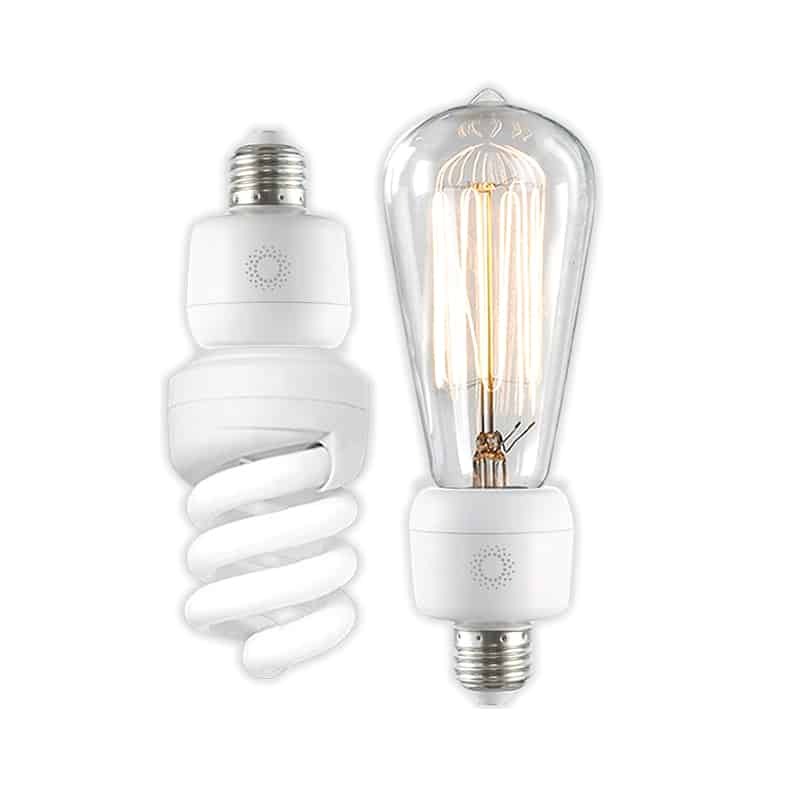 Change out your bulbs for something smarter. 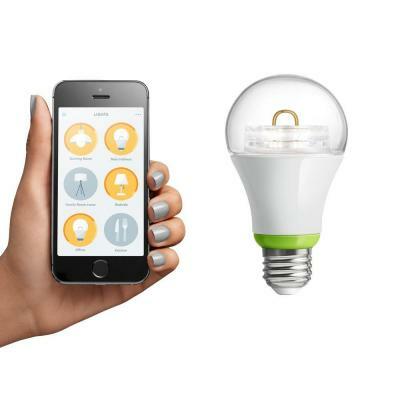 Using smart bulbs in your home will change your life. Seriously. For new smart home owners, this is another great area to focus on as you’re getting started. 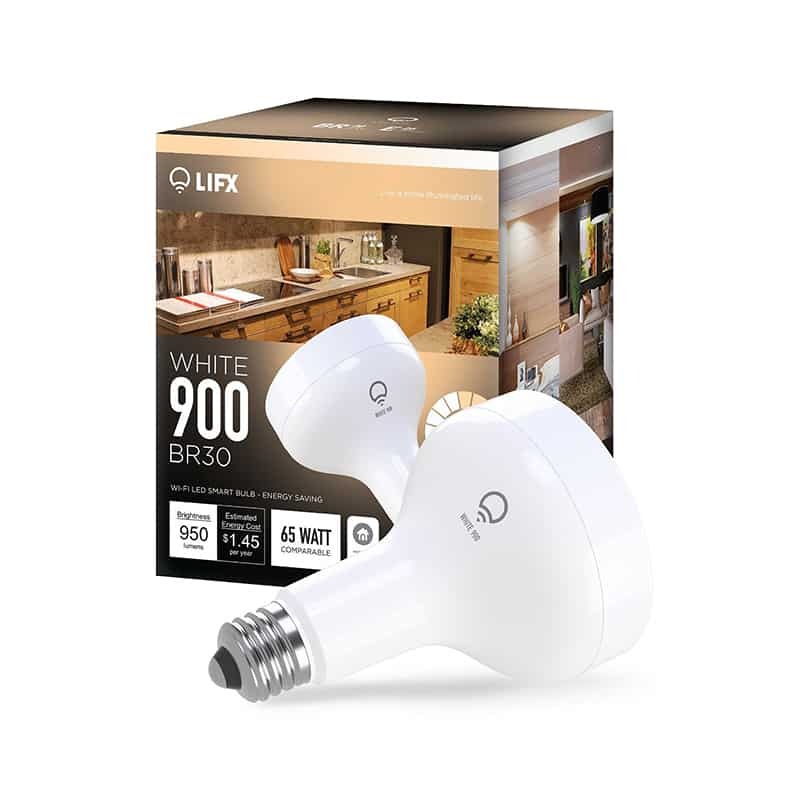 Smart light bulbs will give you flexibility into managing your home’s comfort – plus, it’s can help you save energy (and money) at the same time. 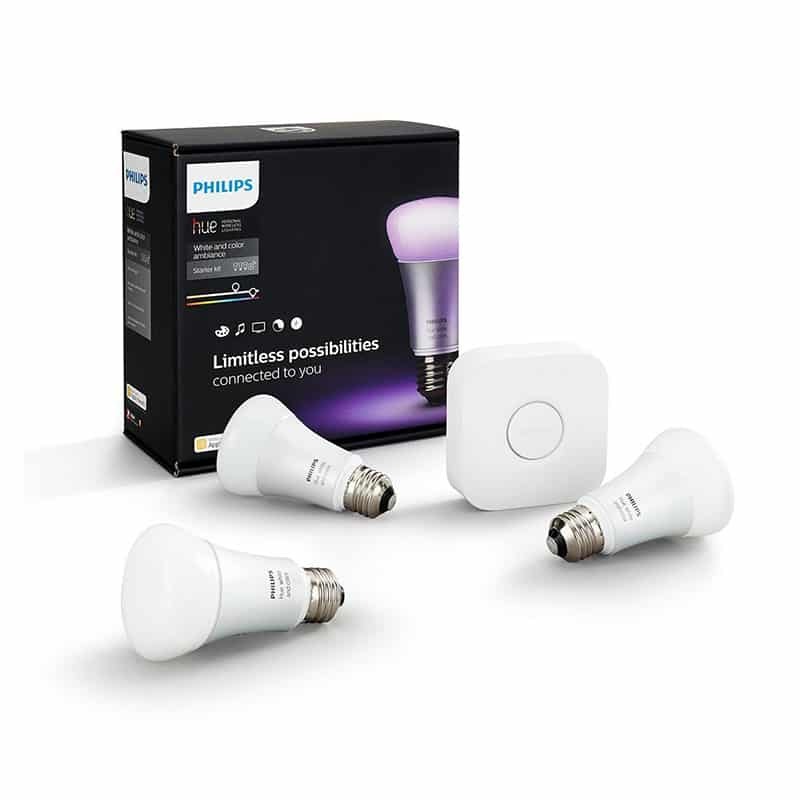 That’s why I love products like the GE Link Wireless Smart Connected LED Light Bulb. 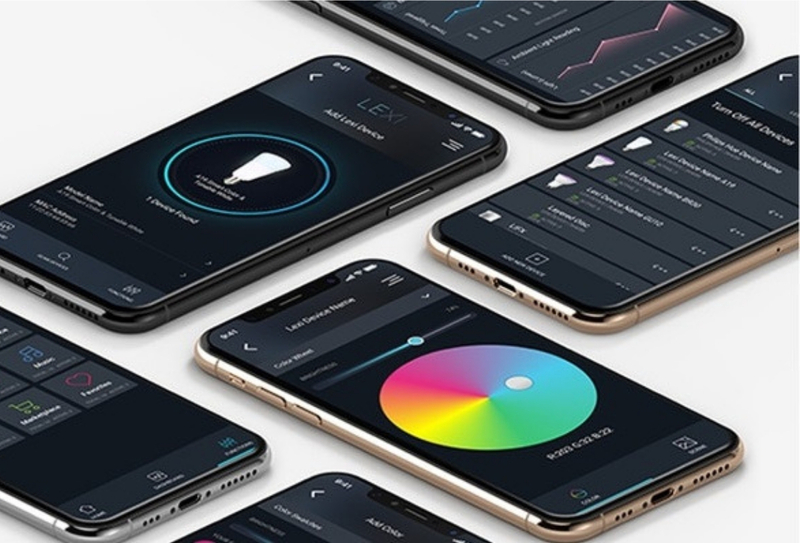 This product is a smart light bulb that allows you to set your home’s lighting to a personal schedule, while managing lighting from a smart phone or device. 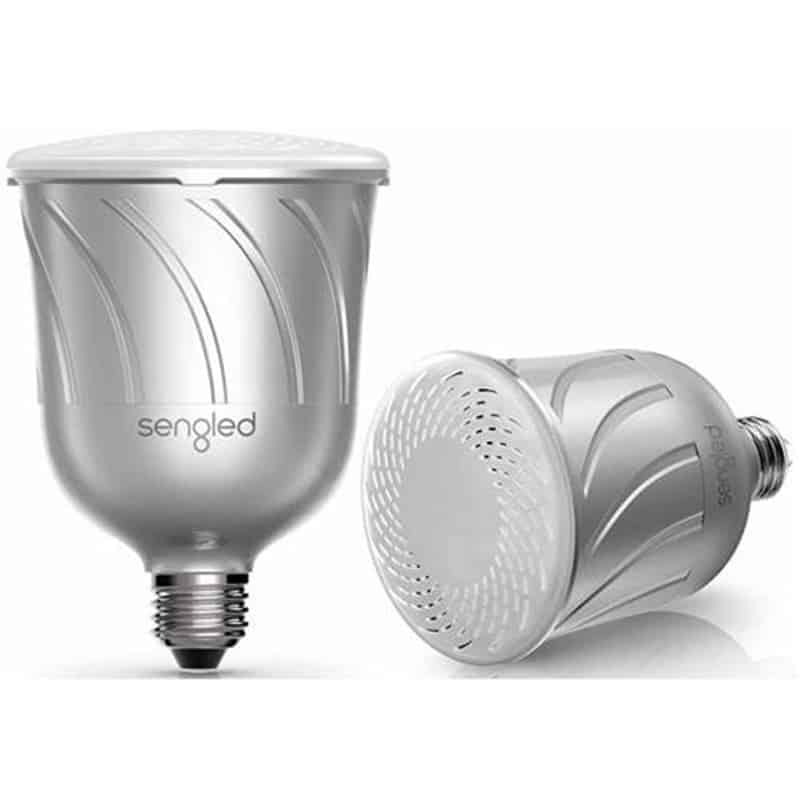 Additionally, this smart bulb has proven to lower the cost of your monthly energy bill. Need a new personal assistant? 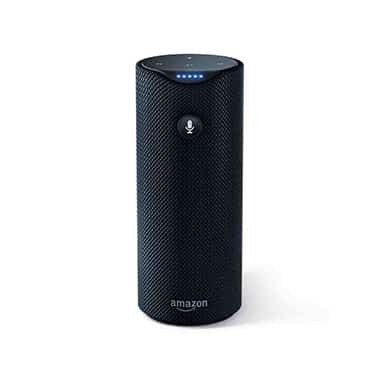 Amazon Echo is your answer. Need to search for a price on that new dress? Your personal assistant can do that. The first time I used my smart personal assistant, I just about scared the life out of my partner. 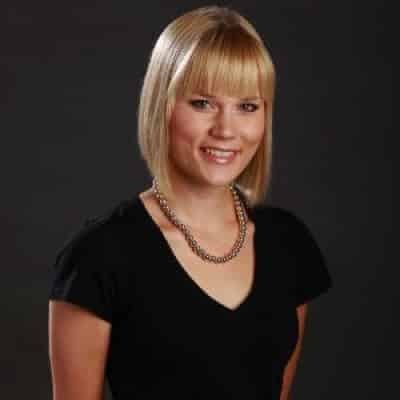 No lie, my partner had no idea who Alexa was or what she was doing in our apartment. Thankfully, he quickly learned that Alexa would make our lives easier and our work more efficient. Personal assistants can tell you pretty much anything you want and need – like updates on your upcoming flight, bus schedules for tomorrow and, my personal favorite, the best chocolate cookie recipe online. 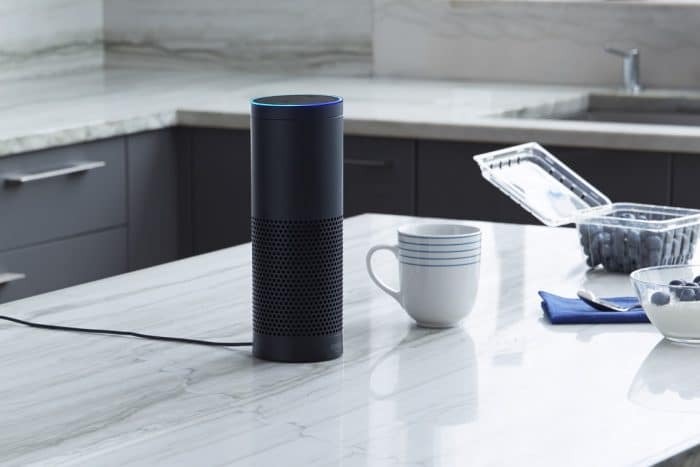 The Amazon Echo is a great option for a new smart home. And once you collect more smart upgrades to your home, you can control them by speaking with Alexa. 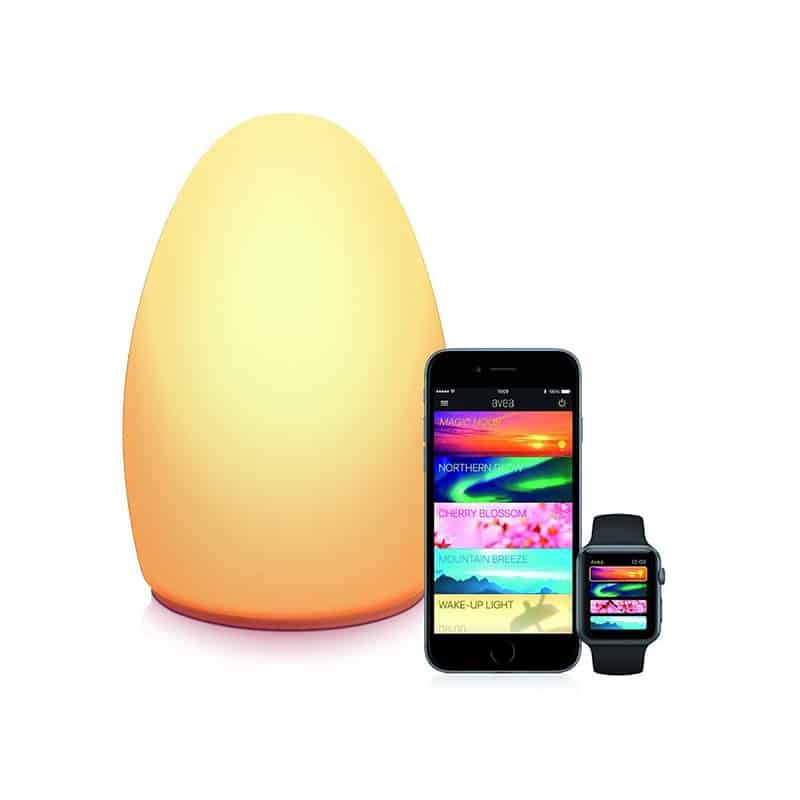 Use her to turn down the lights in your home, set the temperature just right, and start playing your music of choice from your favorite playlists. Basically, she’s great. 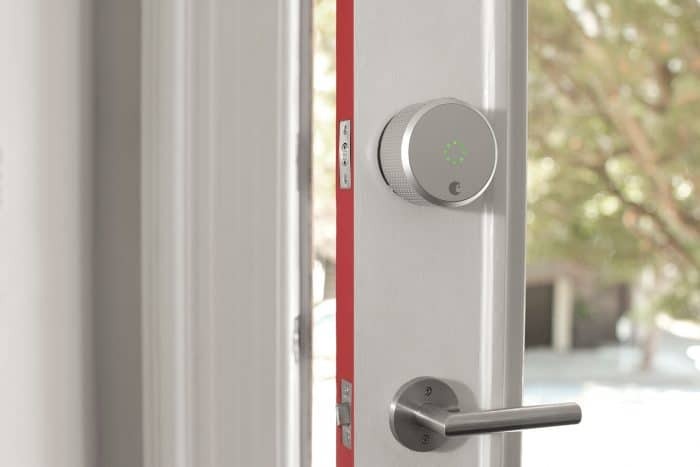 Smart locks makes life more convenient & secure. Saving you time (and reassurance), smart locks are a must for any home. My neighbor travels for business very frequently, and he also receives a ton of delivery packages at home. As I work from home, I used to accept the packages for him when the delivery person was here and store the envelopes and boxes until he returned from his trips. That is, until he purchased a smart door lock. Now it’s so easy. I can accept the packages and he can let me into his apartment with the tap of one button on his smartphone. That means that he has the deliveries the moment he returns home, and I don’t have to store them in my apartment. He owns the August Smart Door Lock. 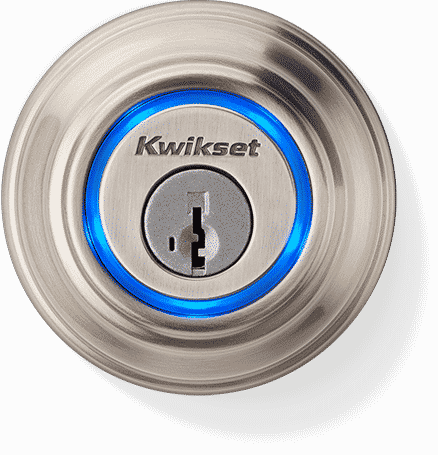 This lock connects to your deadbolt and to Bluetooth allowing you to lock and unlock your door from your smartphone. 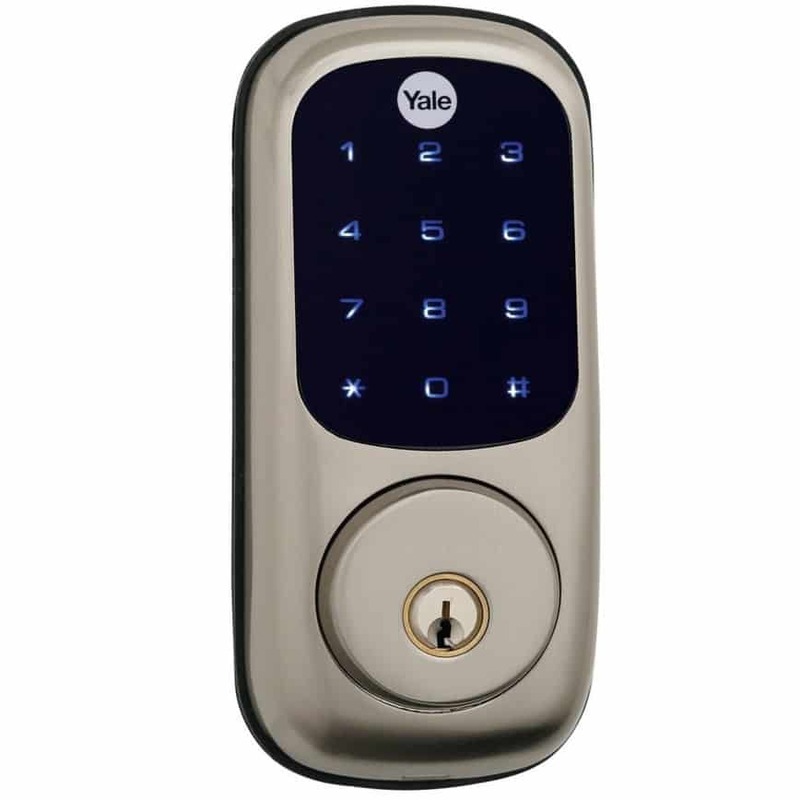 Not only is it great to have the flexibility to let friends, family and hired help into your home without issuing a physical key, it’s also great for safety and security; you’ll always know when your door is locked and unlocked, giving you peace of mind each and every time you leave your home. 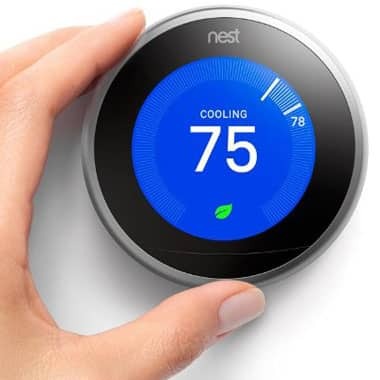 If you have a smart home, you want a smart home “cool” factor – right? If you’re slowly (or maybe quickly?) 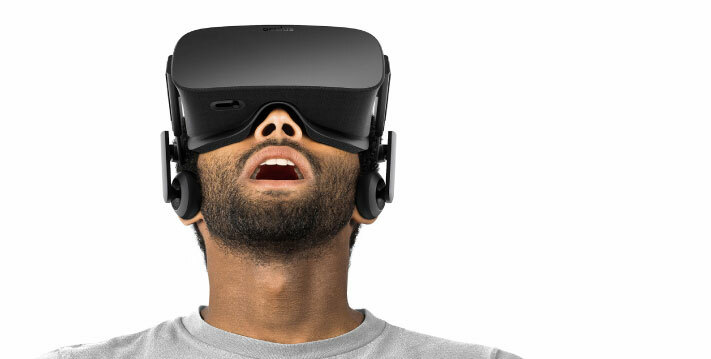 putting together your first smart home, you want a “cool” factor, right? We all do. I’m not afraid to admit that I wanted my family and friends to be totally impressed the first time they walked into my updated home, so don’t worry – I hear you. 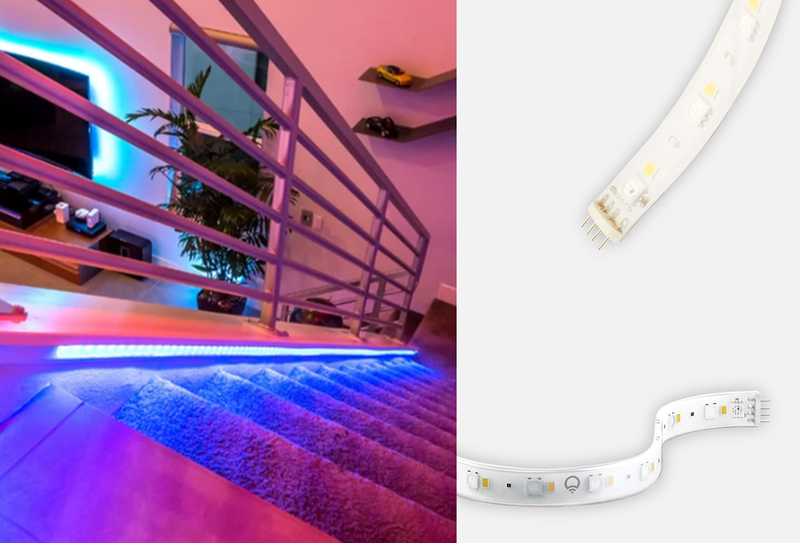 If you want to add a “cool” factor to your home, consider the Hue Lightstrip. 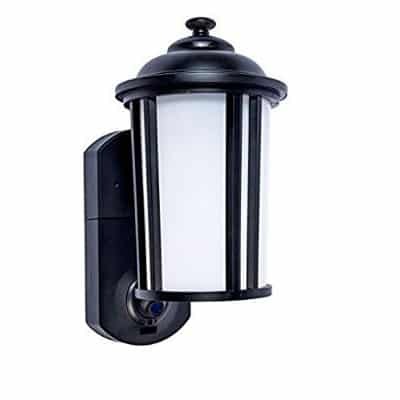 Use these lights to line a dark stairwell or hallway, or perhaps your living room (ideal for guests to view). 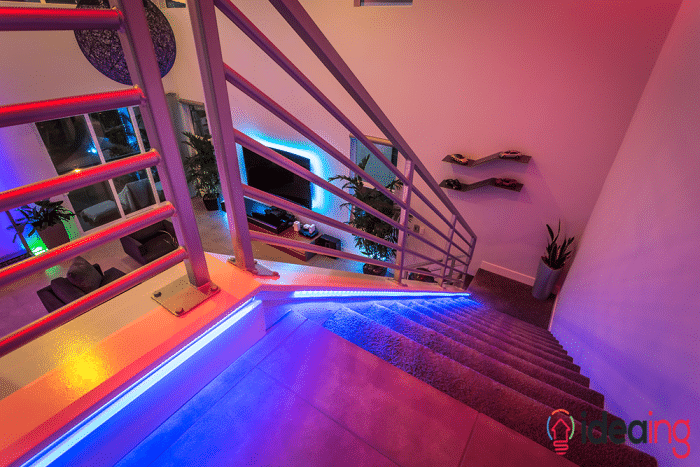 You can also sync these lights with your music or TV, which creates a super cool ambiance at night. Smart security camera is a must have to monitor & protect your home. 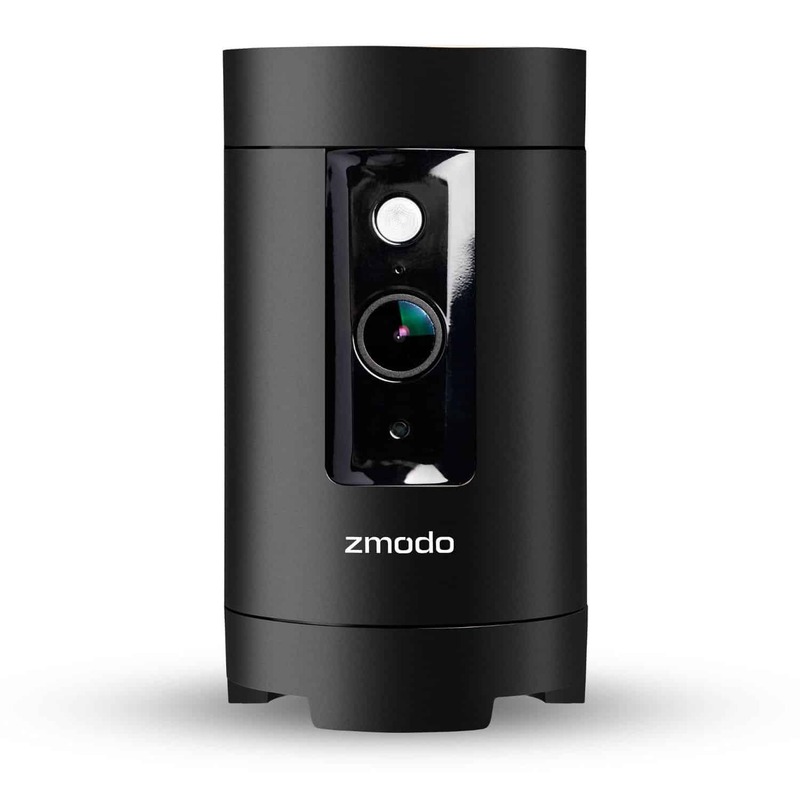 For the ultimate in smart home security, you need a connected security camera. 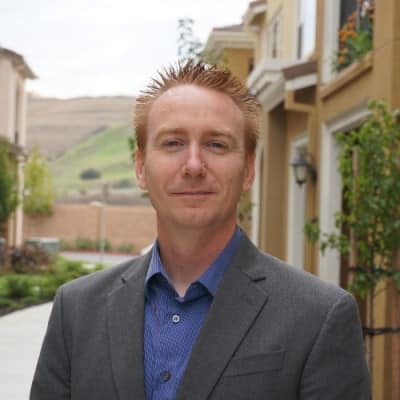 Over 2 million homes in the United States will experience a home invasion at some point in time (that’s why I wrote this post), which means that we need to pay more attention than ever to the safety and security of our home. That’s where smart tech comes into play. 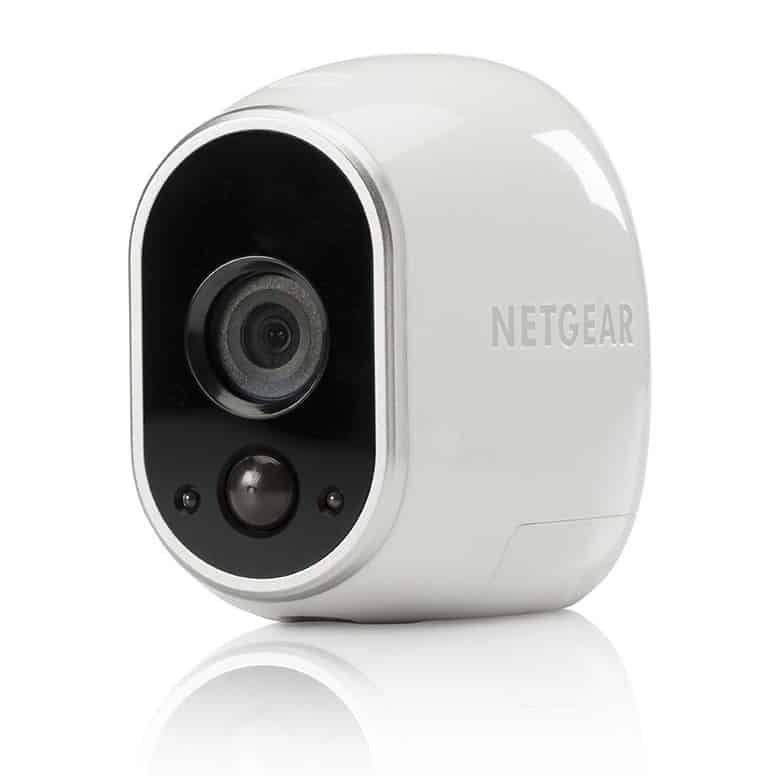 With smart security cameras, you can monitor the interior and exterior of your home from your smart phone. You can also receive notifications if and when movement is detected, so you’ll always know if there is something concerning in your home. I love the Nest Cam for this very reason. 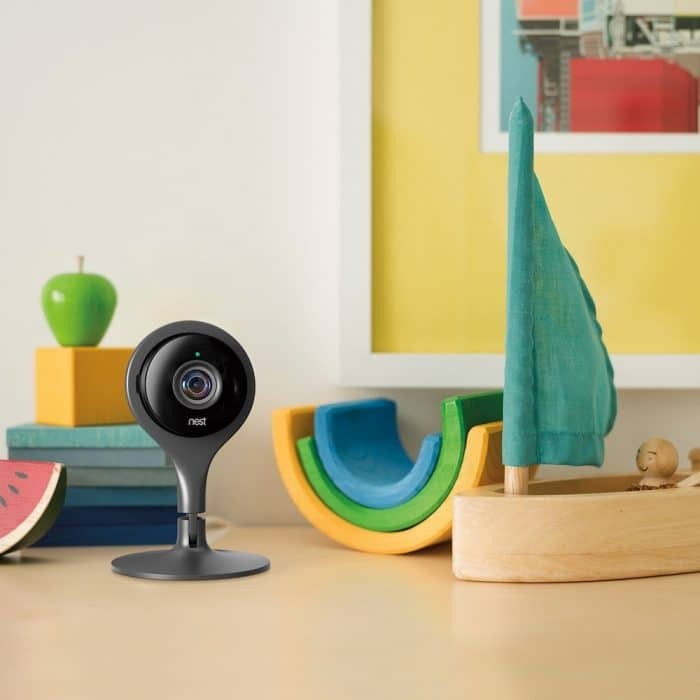 The Nest Cam is a great, reliable solution for a smart camera. 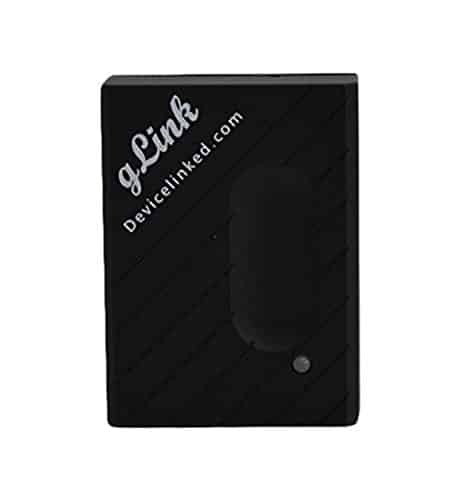 This product will alert you of any movement while providing 24/7 live streaming of your home. The night vision on this device is very clear compared to most cameras as well. It is the ultimate solution for protection of your home. 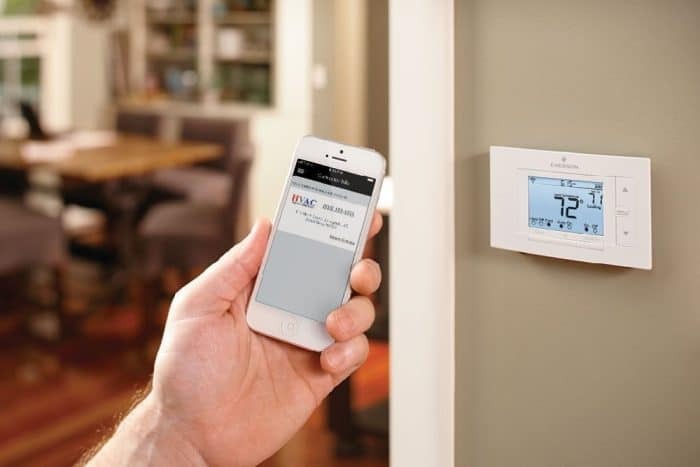 Smart thermostats will keep you comfortable. Monitoring your home’s temperature from your smartphone? It’s possible. How many times have you woken up in the middle of the night feeling so hot, throwing off the covers from your bed because your body simply can’t handle the temperature of your bedroom? It’s happened to the best of us. We feel like our bedroom’s temperature is ideal as we fall asleep, but it’s nearly miserable when we wake-up. Thankfully, smart thermostats are here. With smart thermostats like the Sensi, you can control the temperature of your rooms from your smartphone and also manage schedules in advance, whether you’re in your home or away. This means that you can automatically have your room’s temperature turned down when you’re sleeping, or even turned completely off while you’re away. It will not only be more comfortable while you’re in the home, it’ll also save on energy and money. Don’t forget the outdoors, too. 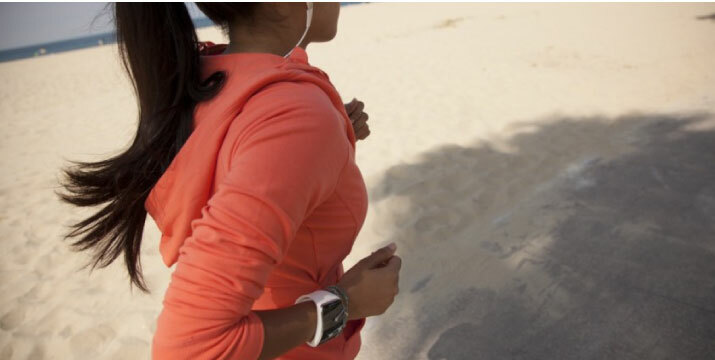 Make your outdoors so much better (and easier) with smart products. If you have outdoor space, you need to bring the smart home outdoors, right? Because I live in an apartment, I admittedly stole my parents’ backyard as my “test” for smart products, and now they’ve caught onto the smart lifestyle, too. 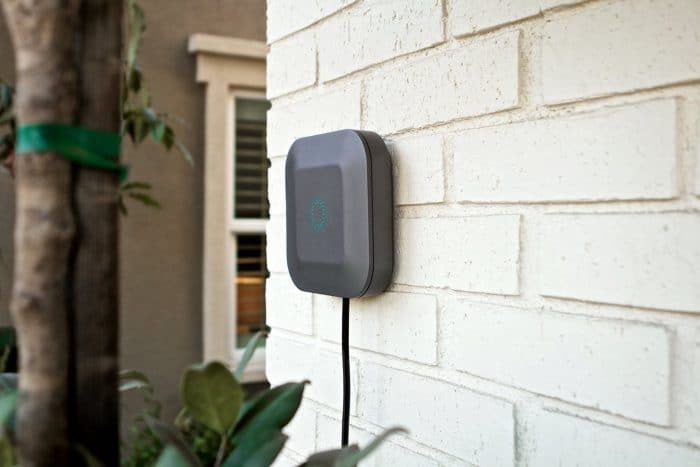 The Blossom 12 Zone Smart Watering Controller is one of my personal favorites. 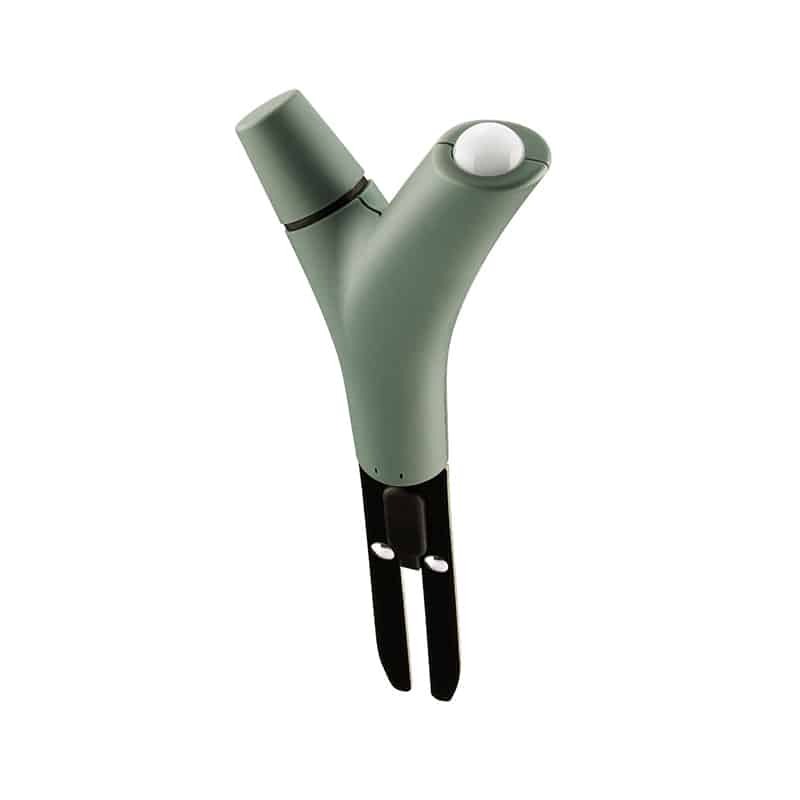 This product takes care of the watering for you as it relies on the local weather forecast to decide on the precise amount of water needed each and every day. 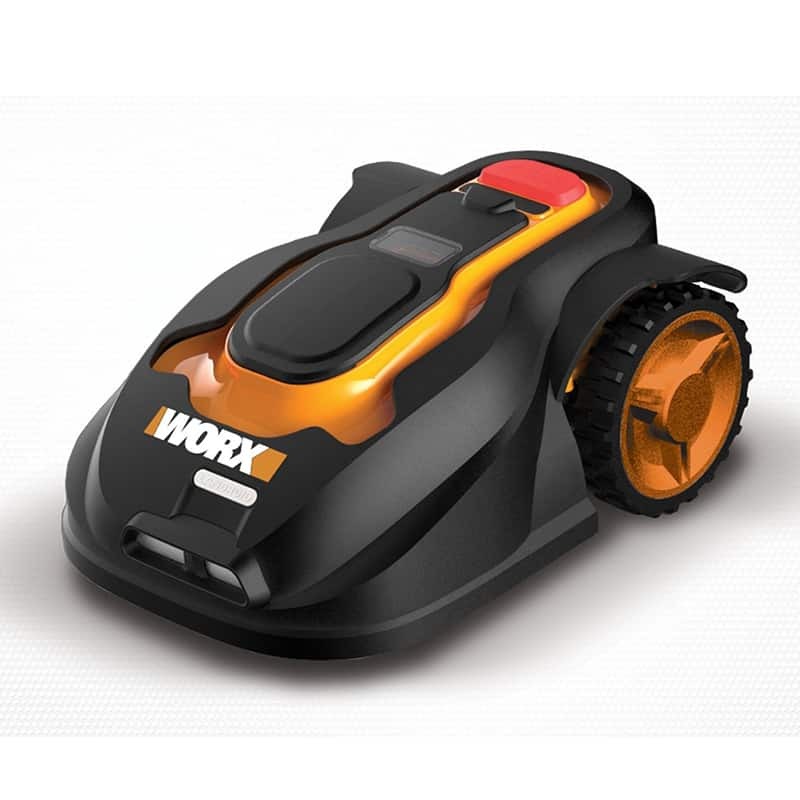 Additionally, you can control this product from your smart phone so you can turn your sprinklers on and off when needed. 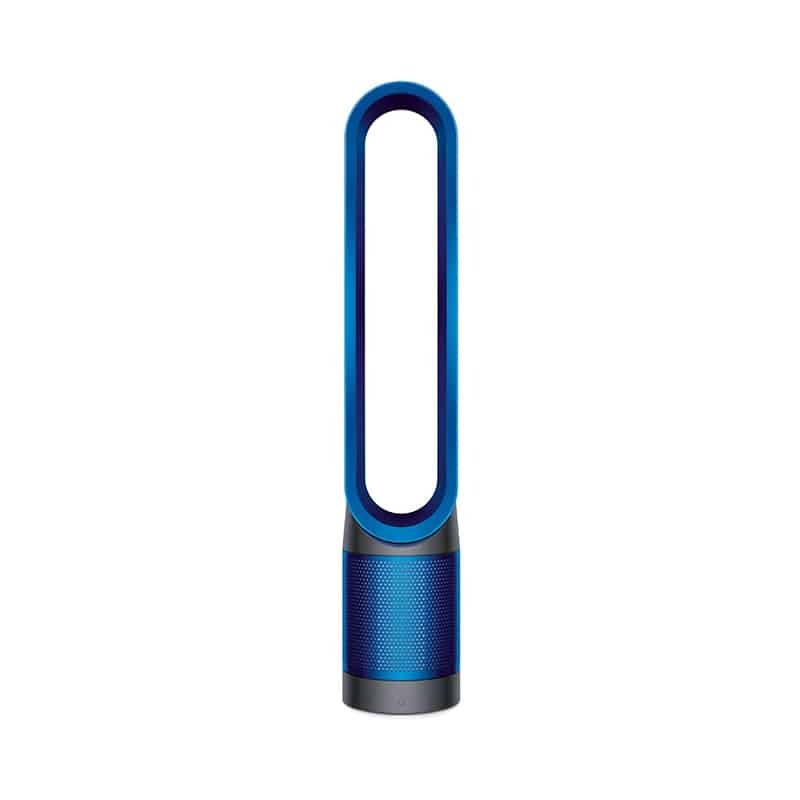 Keep cool with these smart fans. When the weather gets hot outside, it’s important to stay as cool as you can. I don’t know about you, but where I live it’s getting really hot. I would say we’re in a heat wave, which makes apartment dwelling tough. 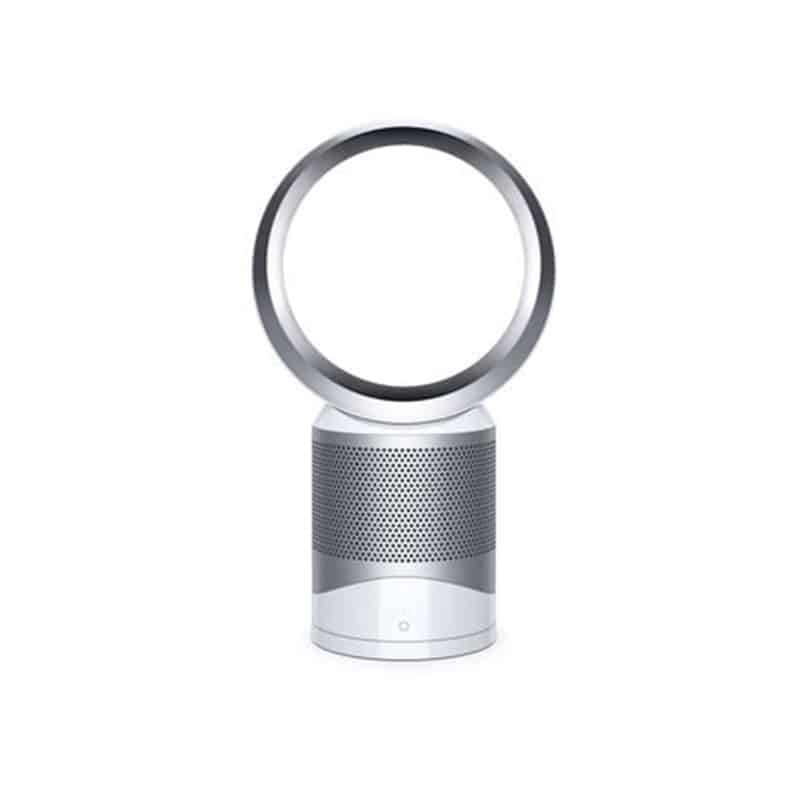 I used to find myself throwing on mini fans around the house whenever the weather would turn, but it would never quite do the trick. 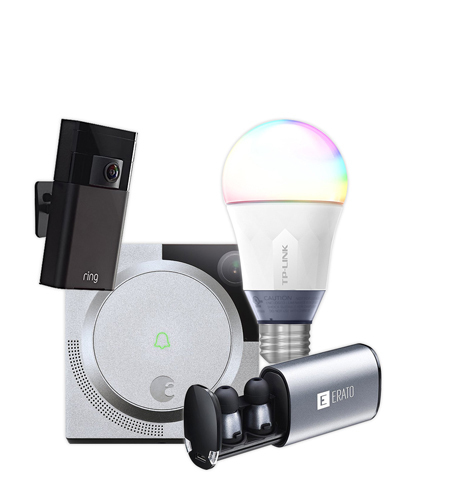 That’s why I explored smart products to cool me down and, let me tell you, I hit the jackpot with some of these products. The Haiku is one of my personal favorites, and I’ve even convinced a few friends to grab this product as well. The Haiku is controllable by remote, Amazon Echo, and the Haiku mobile app, so you can control settings from the comfort of your smartphone. 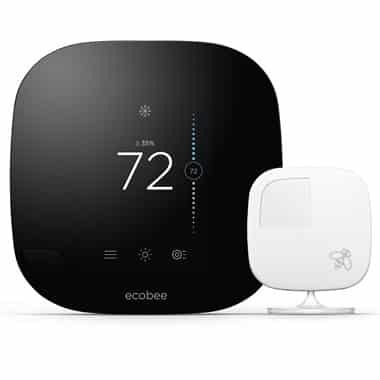 It can even integrate with a Nest thermostat to function automatically. Wake-up with the scent of glorious coffee. 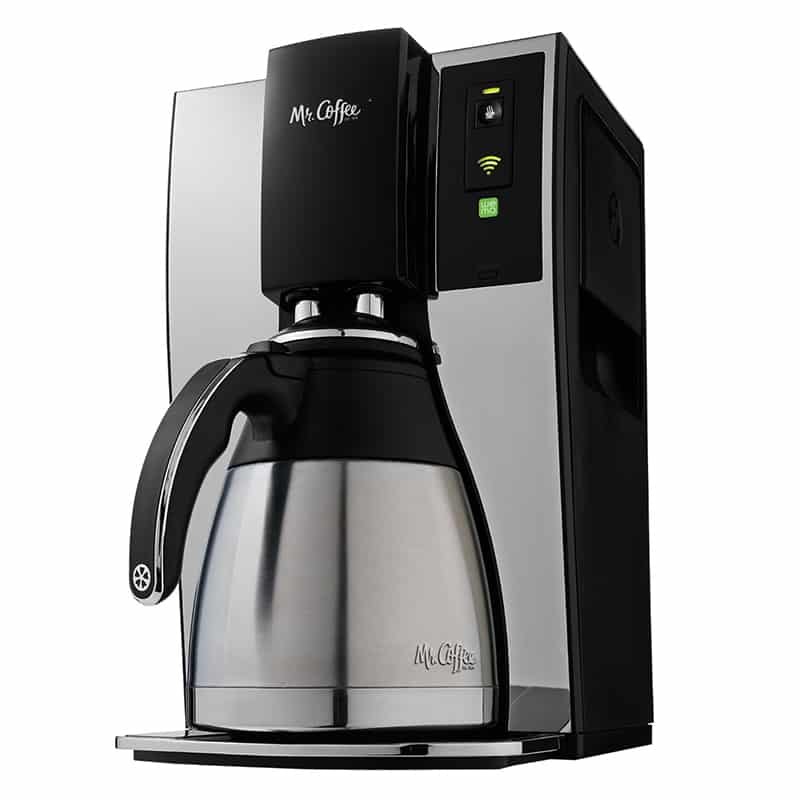 Who doesn’t love the scent of fresh coffee brewing when you wake-up? So instead of hoping that your partner can wake-up a few minutes earlier and do this for you (hint, hint), why not use smart products to do it yourself? 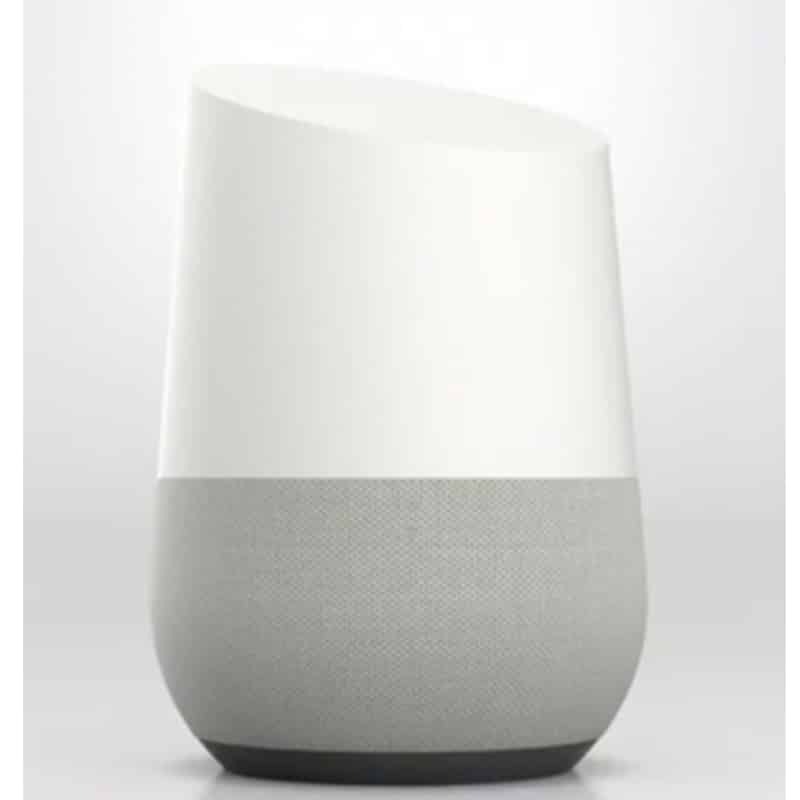 It’s especially helpful when you’re a) looking to impress guests in your home and b) getting your first smart home personalized and ready for you. 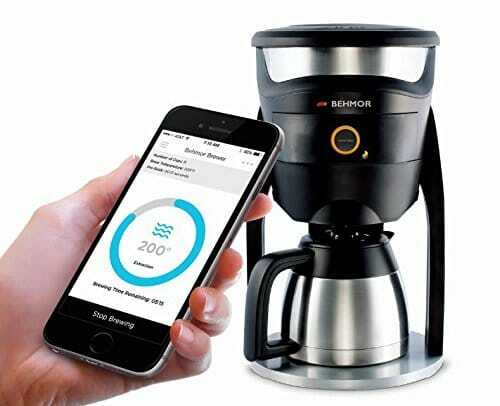 That’s why I love the Behmor Connected Coffee Maker. This thing is the boss. 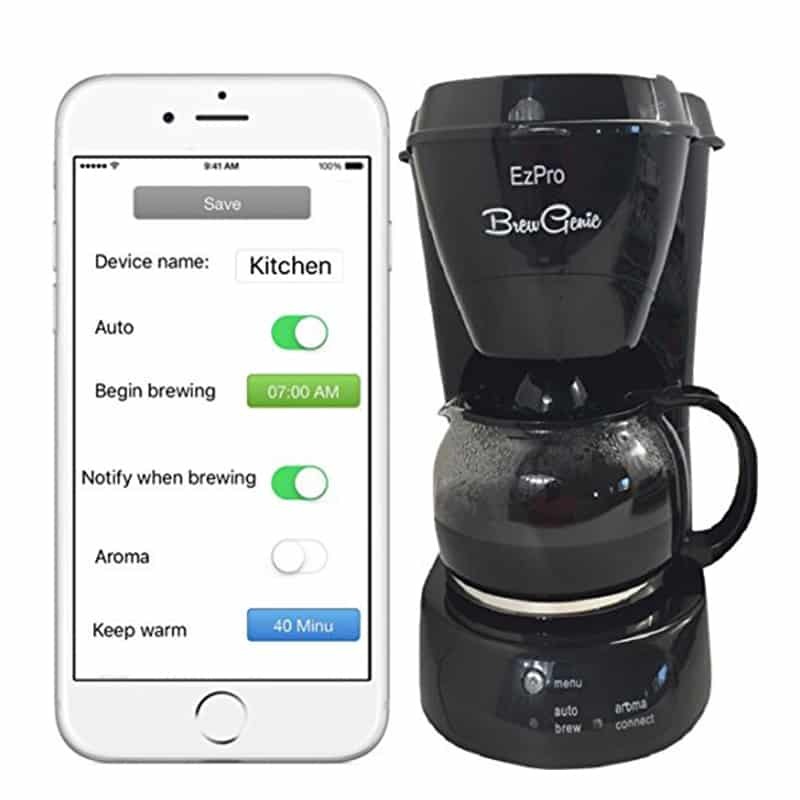 It works with both Android and iOS, and allows you to schedule your coffee brews ahead of time. Even better, if you’re coming home from walking the dog in the morning and you forgot to turn on the coffee maker before you left, you can hop on the associated mobile app and start the Behmor with one simple tap on your screen. 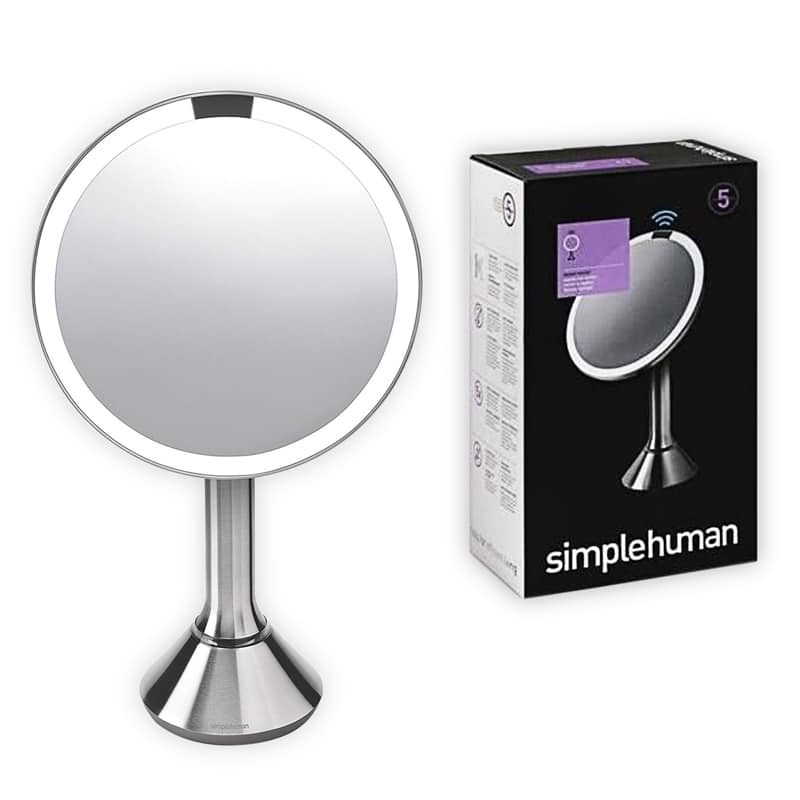 Turn your “dumb” products into something smarter. It’s so easy to transform your “dumb” light switches – so easy, in fact, it could be one of the first changes you make to your smart home. This is one of the products I grabbed in my first month of turning my “regular” apartment into a smart home. Why? It’s so gosh darn easy. 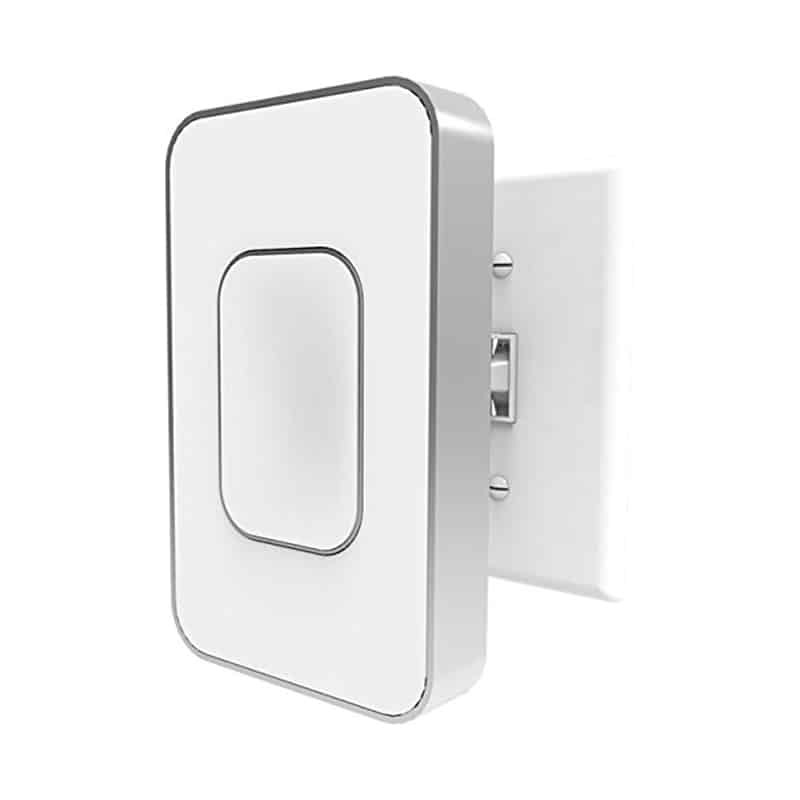 With Wi-Fi capabilities, all you need to do is grab a Smart switch (like the WeMo) and plug your products, like lamps, TVs and fans, into the smart plug. Using your smart phone, you can control each of the plugged-in products from the comfort of your couch, while you’re at work or even half-way around the world. 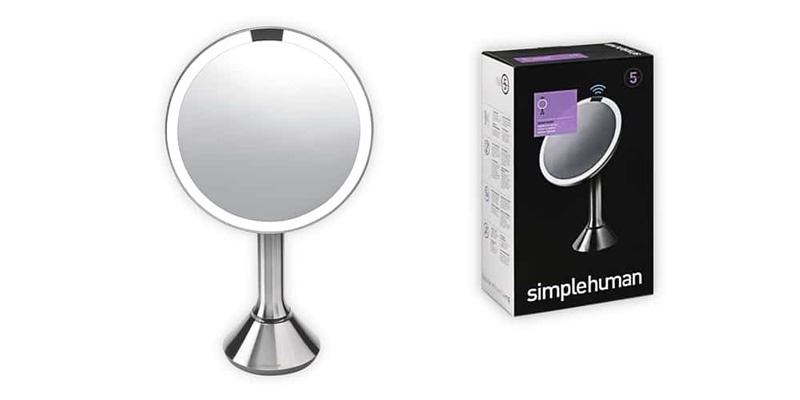 These products are so easy to use, and I love the WeMo for that very reason. The WeMo is compatible with iOS, Android and Amazon Echo. 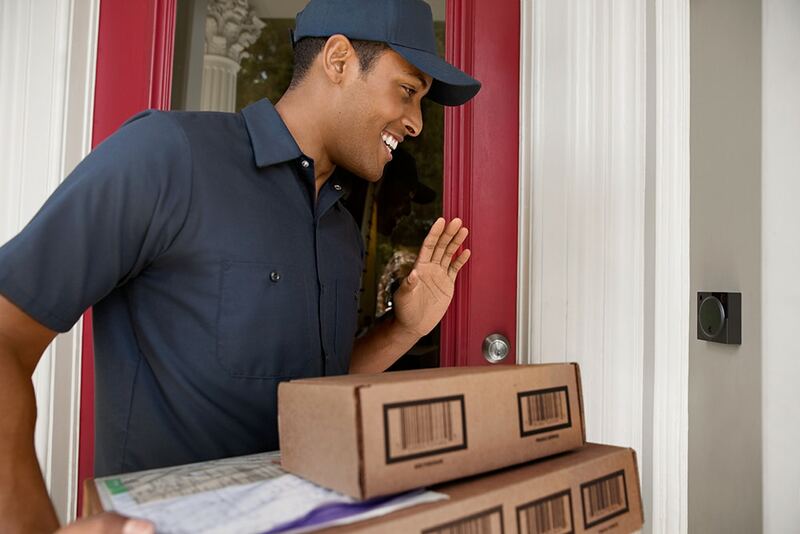 See who’s at the door from your phone with smart doorbells. Expecting someone? 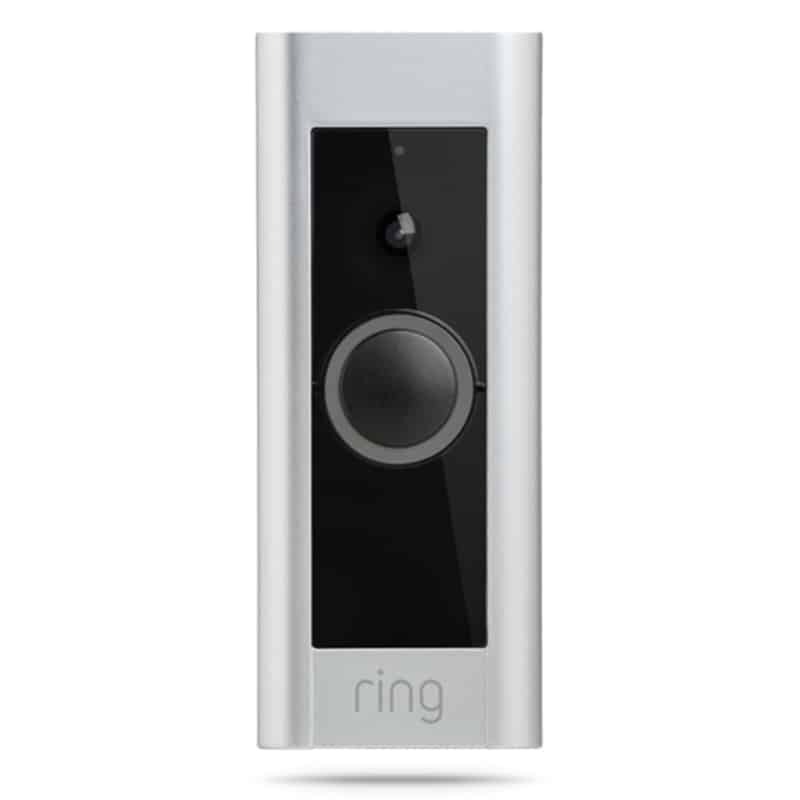 Receive alerts when they arrive with smart doorbells. My little fur baby (a Maltese named Max) absolutely flips out when a visitor arrives at my door. He gets so excited to have someone come into my home that he barks and barks until I reach the door. While it was cute for a while, I admit the cuteness factor wore out pretty quickly. 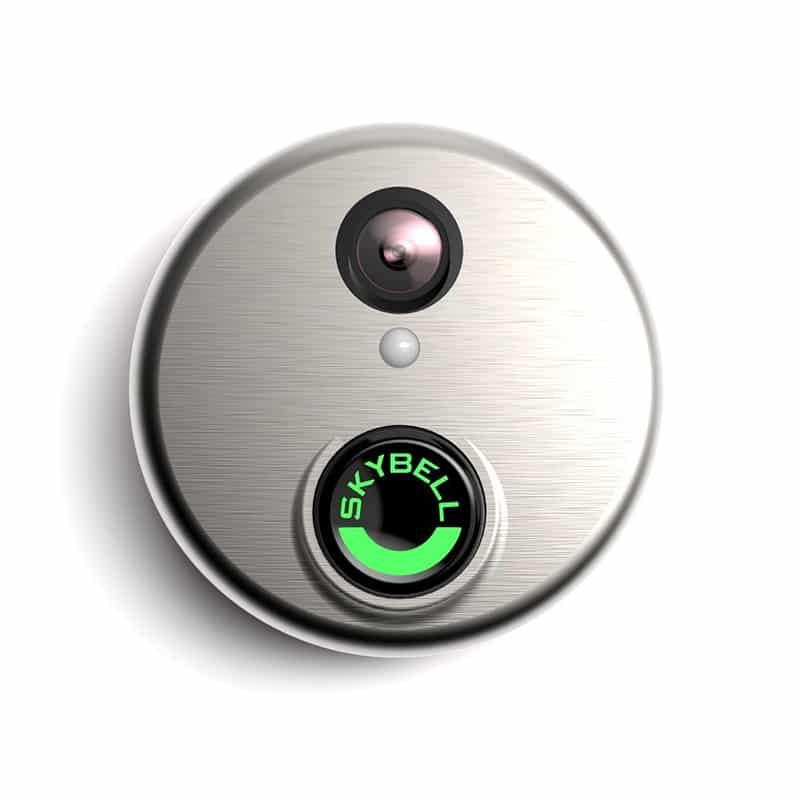 Now, I use a smart doorbell to track visitors so I’m alerted even before they arrive. 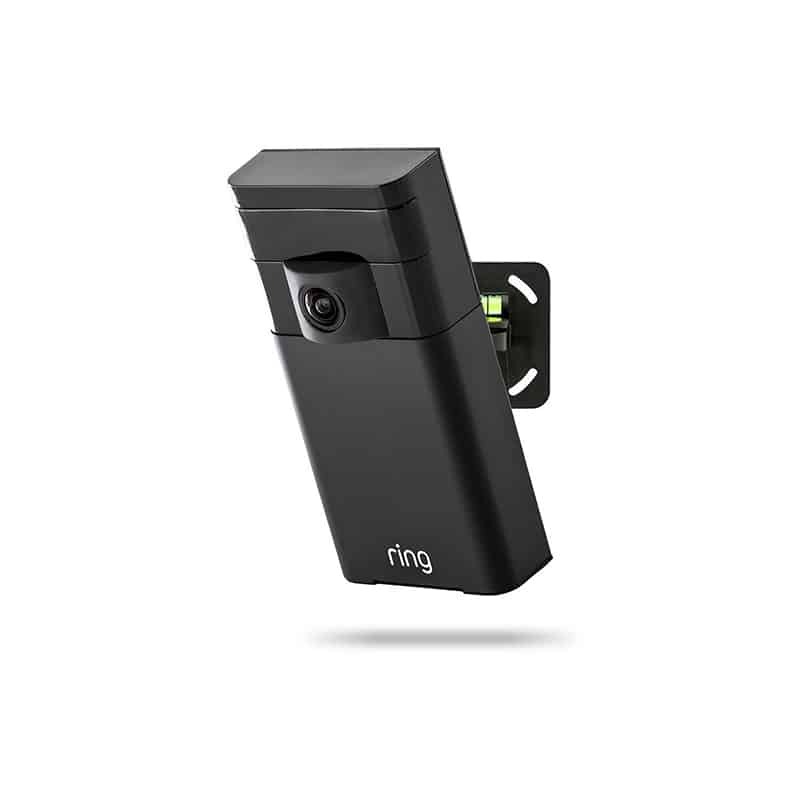 Products like the August Video Doorbell detects motion and will send you a notification on your smartphone when a visitor is approaching, which gives me time to distract Max. Bonus: the camera is in HD so I can have a clear view of who’s at my door, meaning that it also doubles as smart home security camera. The August also records visitors at the front door so you can replay conversations or see who was at your home if you missed them while away. 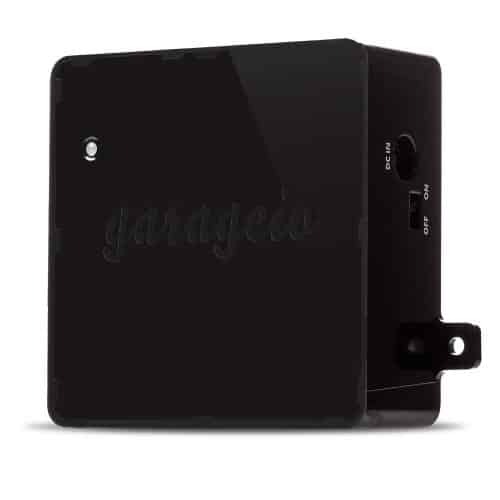 Safety and security (plus peace of mind) starts in the garage. Ever forgotten whether or not you closed the garage door after leaving your home? Fret no longer. When I lived in suburbia, I drove about 40 minutes to work each and every day. I would wake-up early (I’m definitely an early riser), grab my coffee and hop in the car. There were so many times on the highway when I would catch myself wondering, “Have I closed the garage door?” and cross my fingers, hoping for the best. 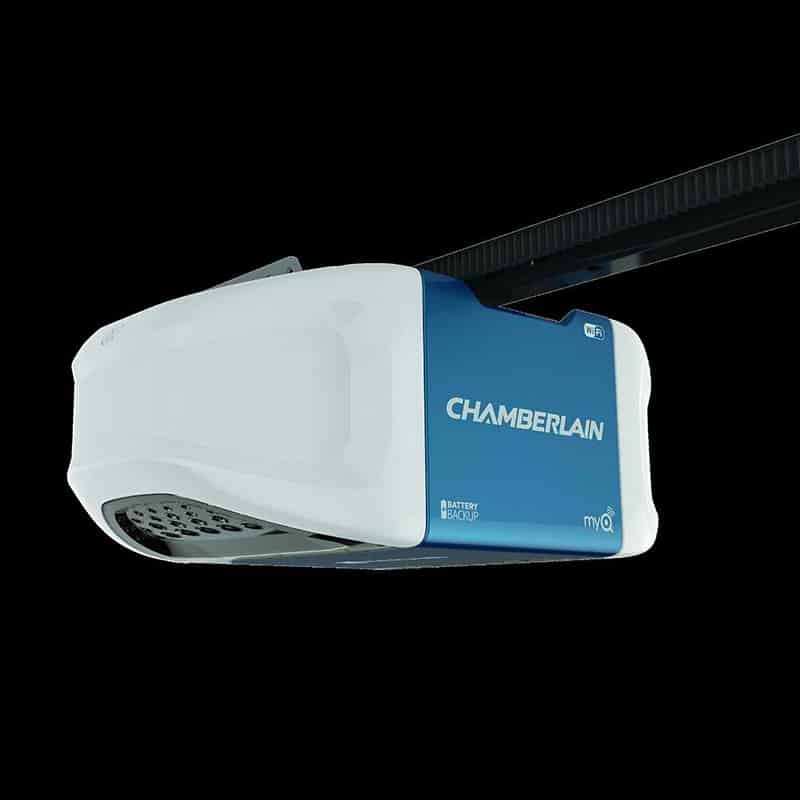 It’s happened to all of us, so products like the Chamberlain MyQ-Garage has set out to fix that. It’s seriously the best. 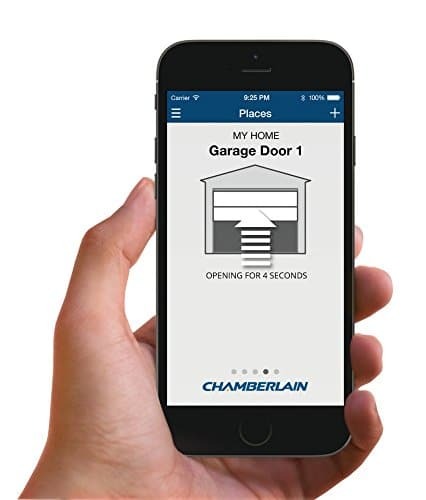 The Chamberlain allows you to open and close your garage door from anywhere, and also lets you set custom alerts and monitor the open/closed status of your garage. That means your home is protected around-the-clock with your smartphone, giving you peace of mind as you’re driving to work. Last, but not least, let the robots clean for you. Don’t love the idea of spending a Sunday cleaning your home? Let the robots do the work for you. If you have the luxury of hiring a house cleaner from time to time, all the power to you. I use companies like Handy to hire house cleaners every once in a while because I love having a clean apartment. It just makes me feel so much lighter. 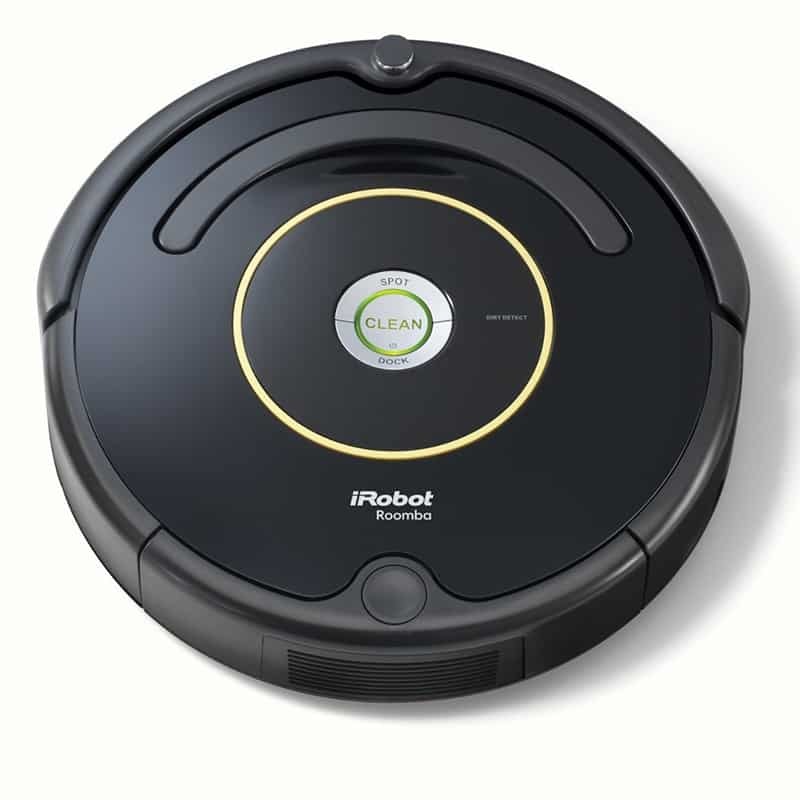 But if you can’t hire a cleaner weekly or bi-weekly, or if you truly enjoy cleaning your own home, why not let the robots give you an extra hand? 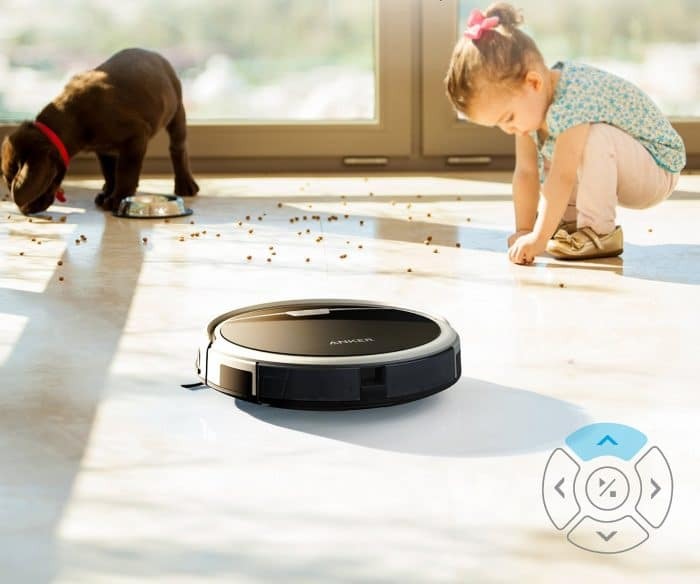 That’s why I love robot vacuum cleaner like the Anker RoboVac. 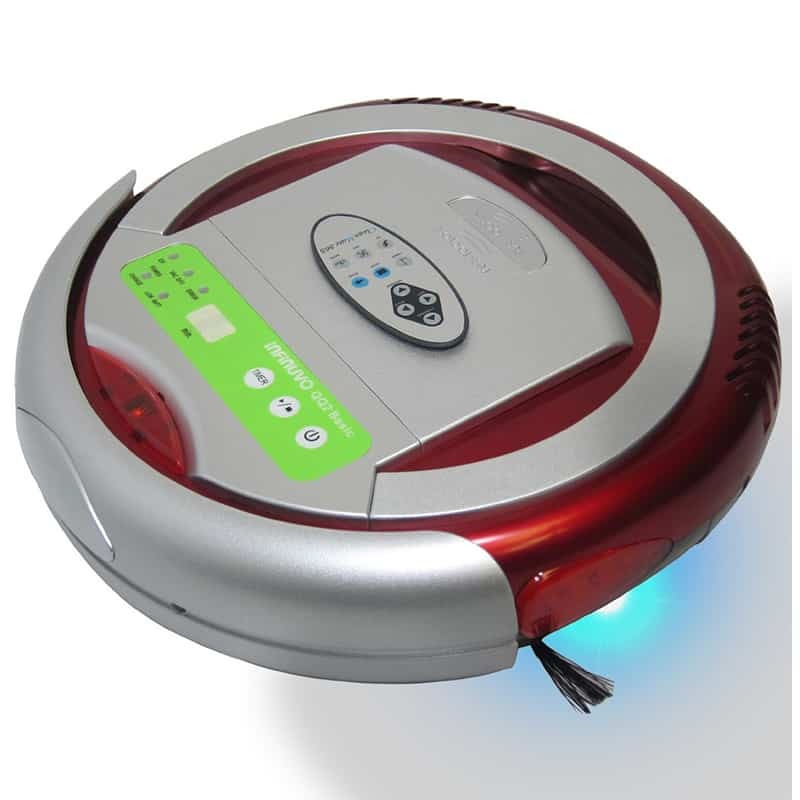 This product offers automated scheduling features, allowing you to set cleaning times in advance. 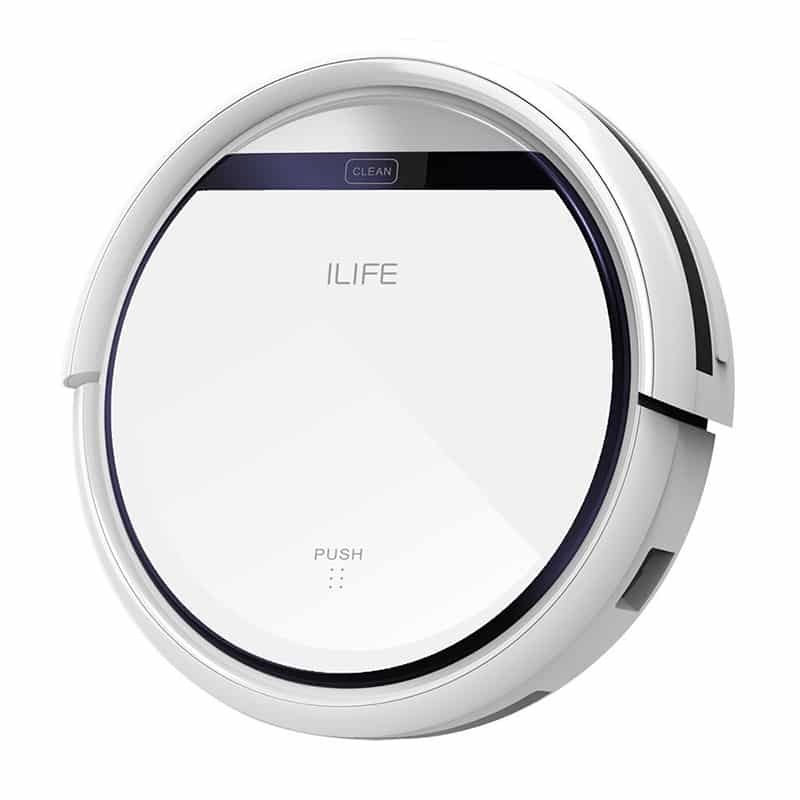 This means that you can go through your day at work or away from your home while your robot cleans your floors. Awesome, right? If the thought of getting started with your first smart home scares you, don’t worry – it can be intimidating for the best of us. But, just like running, it’s all about taking the first step. All you need to do is start small and the rest will follow – trust me. When I first started, I thought it would take a few years for my home to be completely smart, but once I started, I just couldn’t stop. And that’s a great thing! 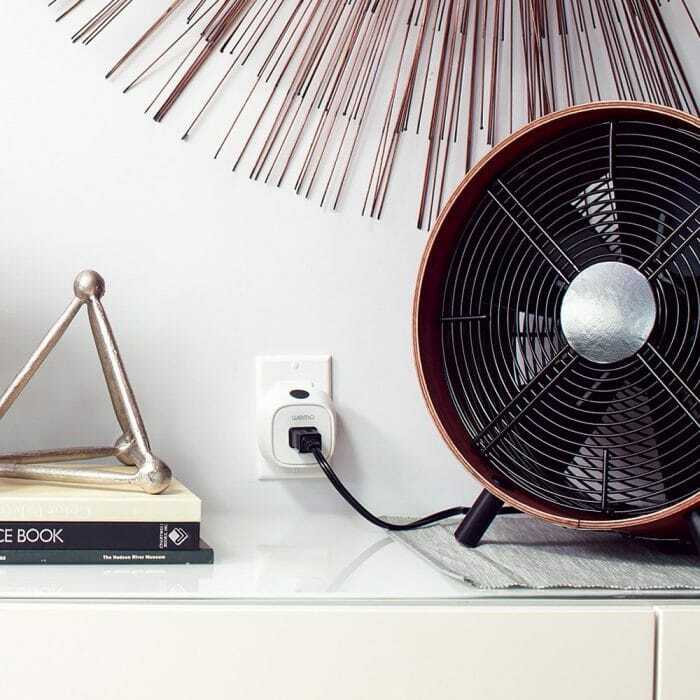 Whether you want to start with smart light bulbs, or perhaps you need to beat the heat with connected fans, these thirteen smart home tips are sure to work for any new smart home user. Above all, I encourage you to enjoy the journey and have fun along the way. Building your very first smart home is a memorable experience, and one that you won’t soon forget. Are you working on your first smart home? Share your experience with us on Twitter.